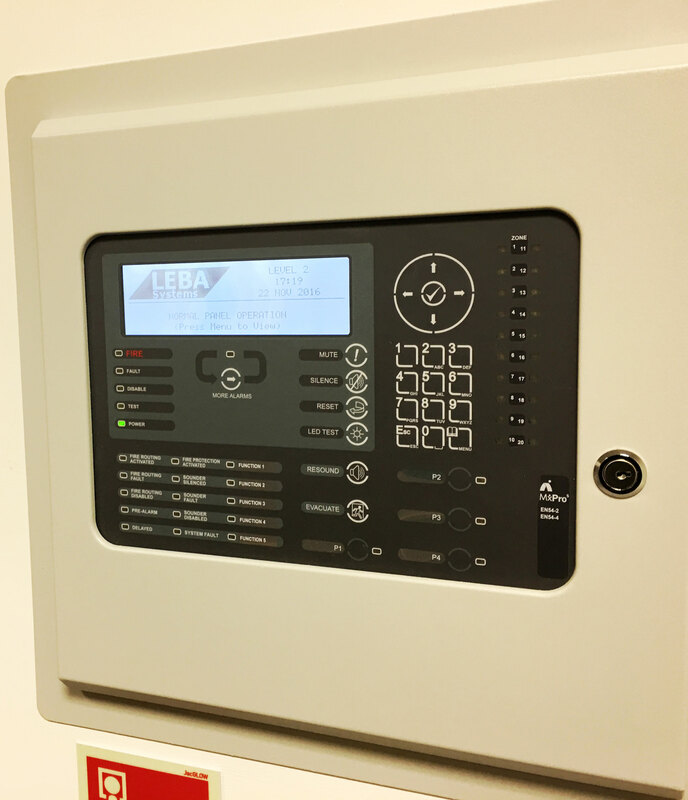 LEBA systems has been providing high quality Fire Services since 1980, we strive to ensure that the installation, Design and maintenance of our Fire Detection Systems are tailored to your needs in both Domestic and Commercial premises. We can install conventional and addressable systems providing swift and efficient notification for the protection of life and property. 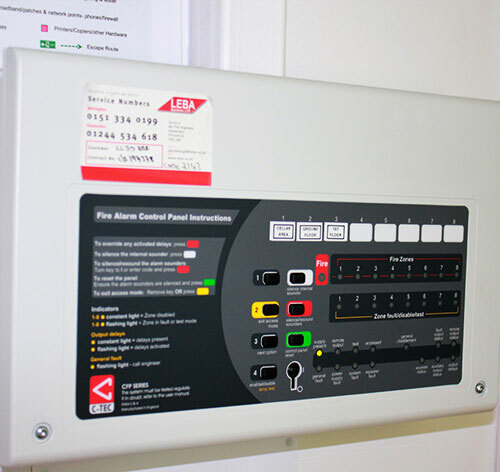 As every building is different, we provide free fire risk evaluations for your premises to ensure the correct system is Designed and installed whether it be wireless or hardwired, your Fire Detection can even be connected to your LEBA Systems Intruder alarm system so no additional panel is required. We pride ourselves in only using the best equipment available. To ensure the longevity of your alarm system we can provide annual maintenance however we recommend that you partner your Fire Detection system with our Premiere Fire Extinguishers so you’re completely protected if an event does occur.